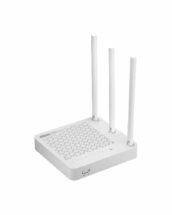 A1004 is a Wireless Dual Band Gigabit Router which complies with the most advanced 802.11ac standard and can deliver Wi-Fi speed up to 750Mbps. 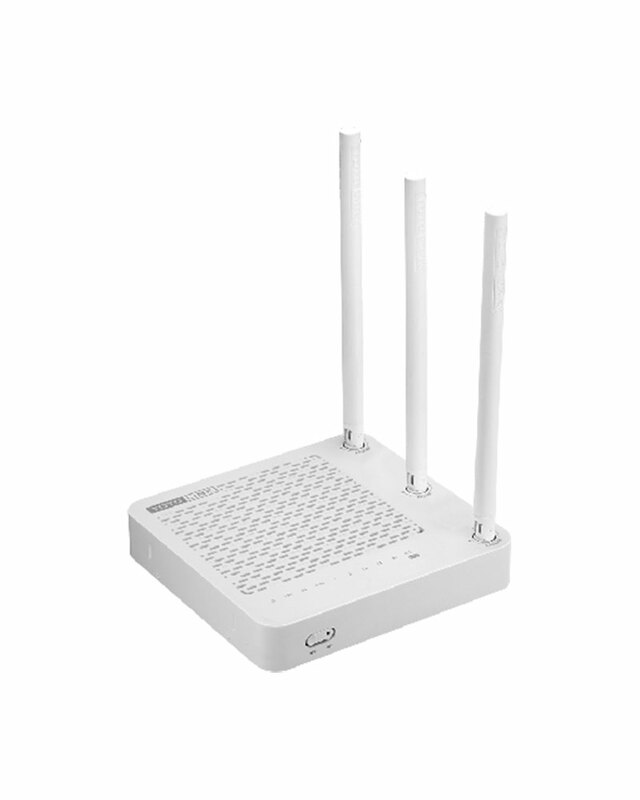 Featured by simultaneous dual-band and three external high gain antennas, it provides a stable network connection for Internet access with less intereference. Plus, Four gigabit Ethernet ports make data sharing so speedy across your network. 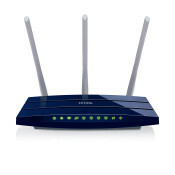 Generally, A1004 is the best choice for home and small office use. One gigabit WAN port and four gigabit LAN ports offers 10x faster speed than fast Ethernet connections. Enjoy your ultrafast wired network. Wi-Fi Scheduler helps parents to set up time schedule for Wi-Fi network access, effectively preventing children caught in the Web, better for parental control. Smart QoS is offered to assign bandwidth equally for each connected devices, making bandwidth control more easy and flexible.